It’s already been a rough week for gamers with the next-gen glint in their eye with the delay of both Watch Dogs and The Crew delayed to 2014. 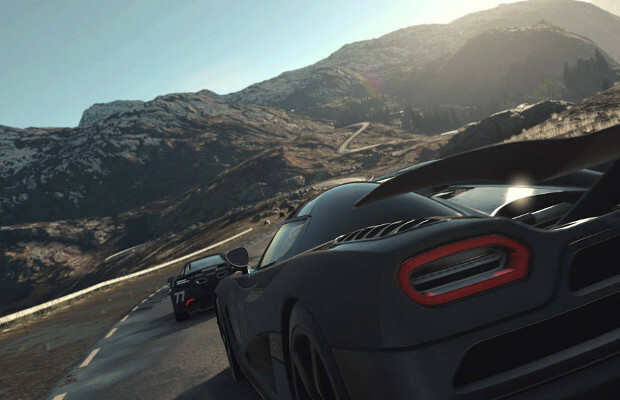 Now, it looks like Driveclub may also get smacked with a delay. Driveclub is a racing game slated to be one of the PS4’s launch titles. There wasn’t a lot revealed about the game thus far, but Evolution Studios has stated that the game is styled similarly to the Grid games, and there would be a team management mechanic featured in the game. A watered-down version of the game was to be given to PlayStation Plus subscribers at the launch of the PS4. As of right now, no one has been able to confirm or deny this rumor. The reason for the other delays was to give the games more time in development, so if it comes down to the game being unfinished, a delay might be all right. Still, it’s never good news to hear that an anticipated game won’t get to you until far later than you were expecting. Stick Skills will let you know as soon as we know the status of the game. Are you excited for Driveclub and hoping it gets here on time? Tell us in the comments or find us on Facebook and Twitter!